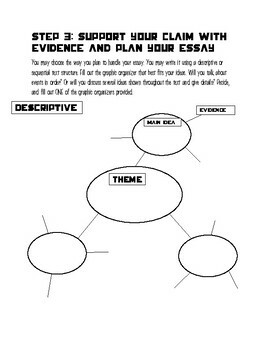 Materials to help students walk through the process of writing a theme essay. 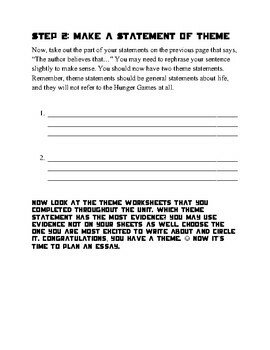 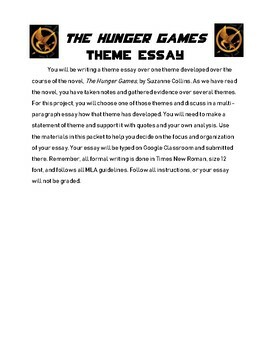 Students will start out by making a statement of theme, organizing their essays in graphic organizers, and directions for formatting and structure of an essay. 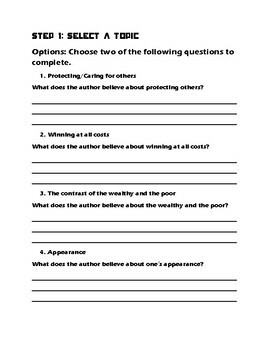 Rubric is included.